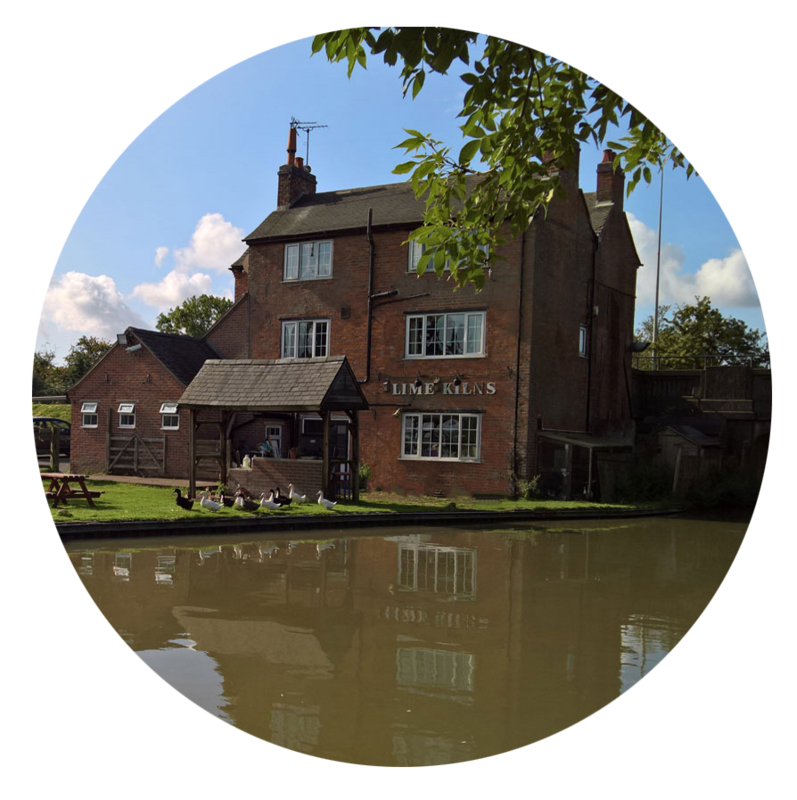 On tap there are Cask Marque real ales and ciders to enjoy in relaxing surroundings by the Ashby canal. Please click on the links to find out more about the place and what we offer. Best time to call is between our opening times 12:00-15:00 and 17:30-22:30.